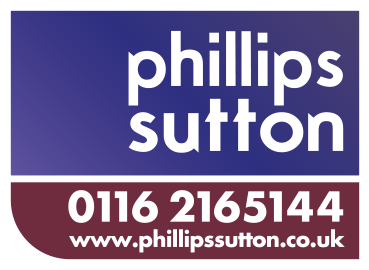 Phillips Sutton Associates advise on the disposal of a high yielding office and industrial investment in Leamington Spa on behalf of corporate clients. Acting on behalf of The Cooperative Estates, Phillips Sutton have sold a 24,000 sq ft office and industrial building let to global pharmaceutical and medication delivery company Hospira UK LTD. The unit located on Queensway, Leamington Spa was let until August 2015 at a rent of £180,000. 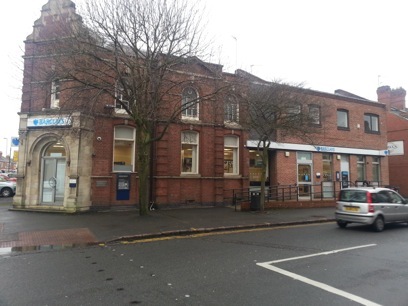 The investment was purchased by private clients of Harris Lamb for £925,000 which reflected a NIY of 18.39%. Phillips Sutton Associates advise Tesco on the acquisition of a former Barclays Bank in Leicester. Acting on behalf of Tesco Stores PLC, Phillips Sutton Associates have advised on the leasehold acquisition of the former Barclays Bank premises on Clarendon Park Road. Phillips Sutton negotiated the surrender with Barclays on behalf of the landlord and simultaneously negotiated the lease on behalf of Tesco. The store plans to open in March 2014. 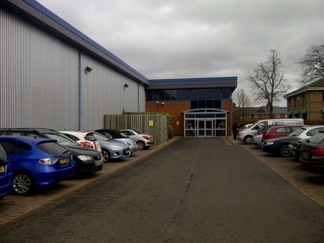 Phillips Sutton Associates advise on the acquisition of a 4 unit multi let industrial estate in Coleshill for clients. 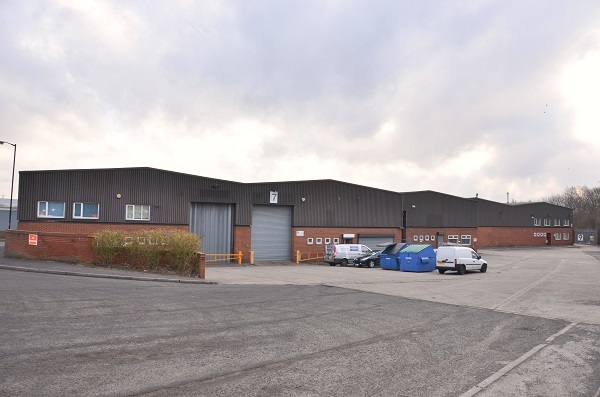 Acting on behalf of industrial asset management specialists, M7 Real Estate, Phillips Sutton Associates have advised on the acquisition of an industrial estate on Roman Way, Coleshill. The estate comprised 27,500 sq ft in 4 units, 1 of which was let. The estate was purchased from receivers for £825,000, with the transaction completing in just over 4 weeks. Phillips Sutton Associates acquire a 51,000 sq ft industrial warehouse investment on behalf of clients. Acting on behalf of regional property company, A&J Mucklow PLC, Phillips Sutton Associates have acquired the freehold interest in a 51,000 sq ft industrial unit in Ashby De La Zouch, Leicestershire. The unit let to Manfrotto Distribution on a 10 year lease, was acquired for £2.56m, representing a net initial yield of 8.5%. Phillips Sutton Associates secure the freehold sale on a 66,000 sq ft warehouse in Rugby. 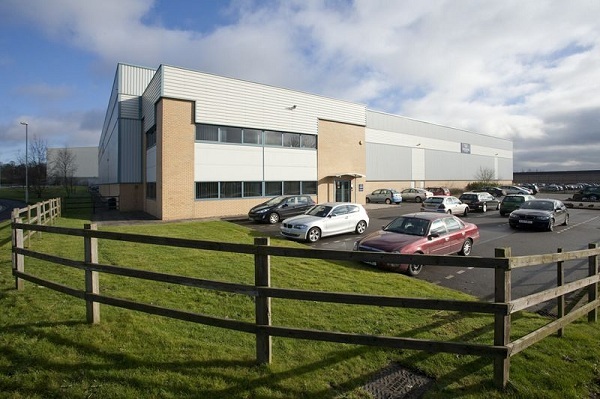 Acting on behalf of a pension fund, Phillips Sutton Associates have sold the freehold interest in a 66,000 sq ft industrial warehouse unit on Swift Park, Rugby. 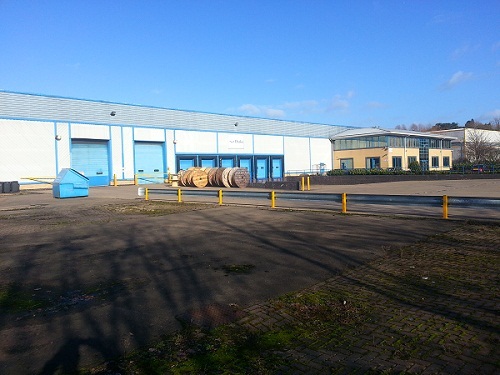 Unit C, Swift Park, Rugby was purchased by local occupier HW Coates, and completed in just under 4 weeks. The unit had been on the market for just 4 months, and had attracted significant interest from a variety of occupiers, both locally and nationally. Phillips Sutton Associates have acquired a 5,000 sq ft warehouse for clients in Hull. Acting on behalf of local occupier The Afos Group, Phillips Sutton Associates have advised on the acquisition of industrial premises for the company. The company based in Hull had outgrown their existing premises and required a more bespoke building. Having identified a suitable building, Phillips Sutton Associates negotiated a new lease at a competitive rent on a 5,000 sq ft warehouse/office building, including negotiating a schedule of condition.